I helped with some canapes at my sister in laws wedding on the weekend. It was fun but not a habit forming experience. The process was pretty straight forward it just required some prep. Obviously I did this on a much larger scales than what I am adding here but these should be the approximate measurements of the things I made for home use. To add to that, I also made a large batch of Beetroot and Feta Dip but used cottage cheese instead of feta. Its pretty much just that. Bread, pastrami, 1 tsp horseradish sour cream, slice roasted capsicum, 1 basil leaf. Repeat until you have enough for your needs. 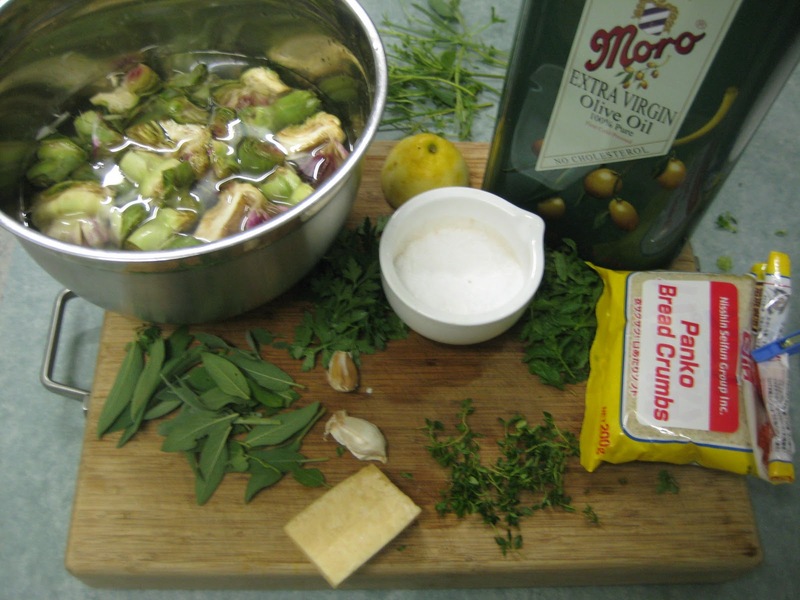 This is essentially the filling from my Crab, Blue Cheese and Ricotta Ravioli recipe but on toasts with some tasty garnishes. Easy though. Combine the crab, ricotta, sour cream, 1/2 of the lemon, garlic, basil, corn, some salt and pepper in a large bowl. Check for seasoning and add more of what you think it needs (eg lemon) if necessary. Spoon 1 tsp or so of crab mixture, top with some crumbled prosciutto and a slice of spring onion. I saw Guy Grossi do something similar on Italian Food Safari as an entree and I thought it would be brilliant in dip form. The first time I made this I used fresh artichokes - I wouldn't bother again, they are so fibrous. 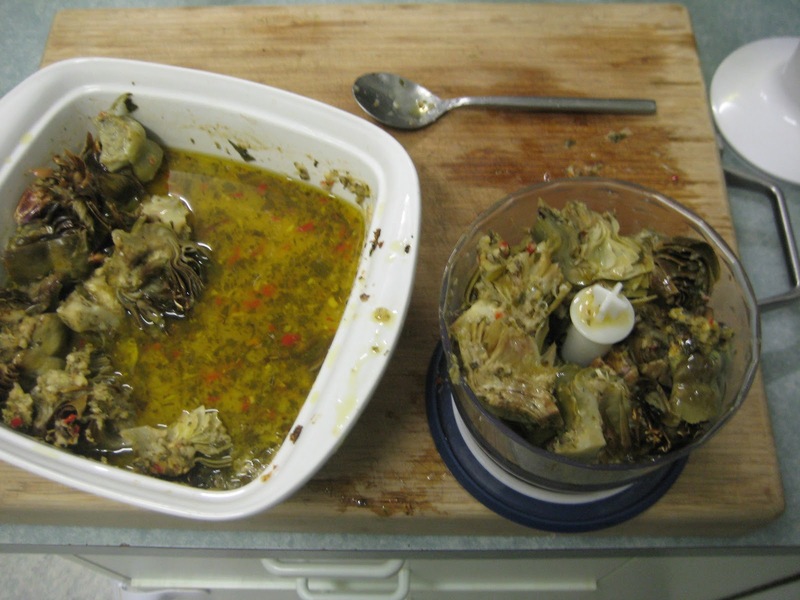 Bottled artichoke gives the same result as far as flavour is concerned and requires heaps less bother. If you do plan on starting from scratch, bake for at least 2 hours as 45mins wasn't even close and I had to push the lot through a sieve. Blend the drained artichokes with the Parmesan. Combine the artichoke mix in a bowl with the cottage cheese, sour cream, salt and pepper and 1/2 of the lemon juice. Check for seasoning and add more as necessary (salt, pepper, Parmesan, lemon juice). If the mixture is too thick, thin out with some of the liquid from the artichoke jars. Serve with crusty toasted bread.